THIS POST MAY CONTAIN AFFILIATE LINKS. MEANING I RECEIVE COMMISSIONS FOR PURCHASES MADE THROUGH THOSE LINKS, AT NO COST TO YOU. PLEASE READ MY DISCLOSURE FOR MORE INFO. Saving money without sacrificing enjoying your life is a goal for most people. Be it because you are saving up for something, paying off debt, or just cannot afford whatever it is you want to be doing. 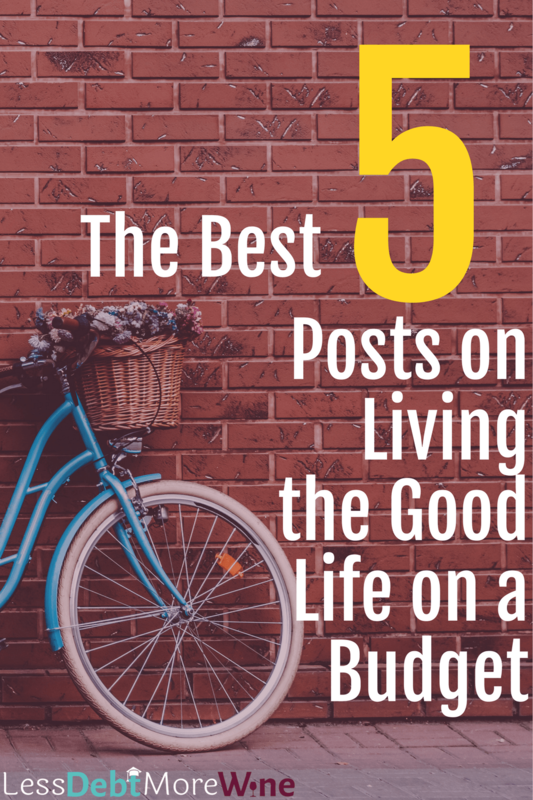 So I thought I would share with you the top 5 most popular posts on this site that help you save money without sacrificing your life. You can also always check out my Affordable Living page, to see all of the affordable living posts available on the site. Ok, so now let’s dive into the most popular posts on Less Debt More Wine about saving money and enjoying life! Keep on enjoying life, save some money too. 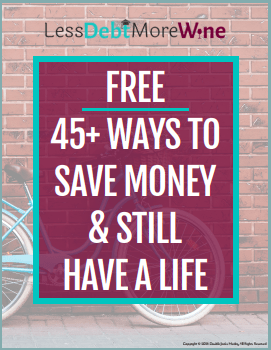 Subscribe to the Less Debt, More Wine Newsletter and take advantage of the subscriber benefits including instant access to the 45+ Ways to Save Money & Still Have a Life! Just enter your information to get instant access. 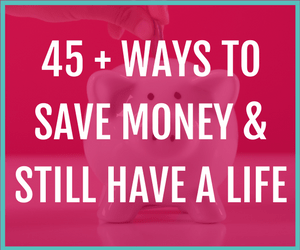 Hopefully these popular posts dealing with the ways to save money and enjoy life have helped you to start taking control of your finances. Just remember that everyone is different and how you save money and what you work to save money on is going to depend on your priorities. The Skimm (for staying informed) I've been a loyal Skimmer for over three years. The Skimm is a news source that shows up in your email first thing in the morning M-F. It gives you a 5-minute rundown of what's happening in the world and links to legitimate news sources if you want to learn more about a topic. I start every day with my coffee and The Skimm. I <3 it so much. Winc (for Wine Delivery) I like ordering a box of different wines to try from Winc every few months. The bottles average $13 a piece and delivery is free when you get at least 4 bottles (more wine please). If you want to check out Winc, you can get a free bottle of wine using my link. I'm very pro free wine. 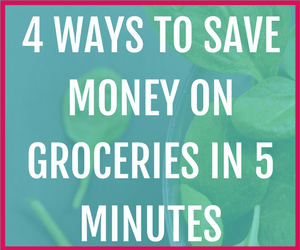 Checkout 51 (to save on groceries) To save money on groceries, download the Checkout51 app and sign up for free. Each week on Thursday, "new deals" come out. Go through and star the items that are on your grocery shopping list. Do your shopping and at the end use your phone to snap a picture of receipt through the app and hit submit. Once you earn $20 in rewards you can cash out and Checkout51 will send you a check. Subscribe to the Less Debt, More Wine Newsletter and take advantage of the subscriber benefits including instant access to the checklist! Liz is a blogger helping people with personal finance and working for themselves. She shares her own journey to debt freedom and helps graduates dealing with above average student loan debt on her site, Less Debt More Wine. She currently resides in NC after calling Massachusetts home for nearly a decade.